We are pleased to announce that this year’s Featured Film Maker will be director, writer and producer Deanne Foley, who will be joining us from St. John’s, Newfoundland. 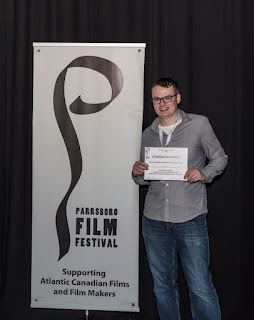 The Parrsboro Film Festival has screened Deanne Foley’s feature films at previous festivals (Beat Down and Relative Happiness). 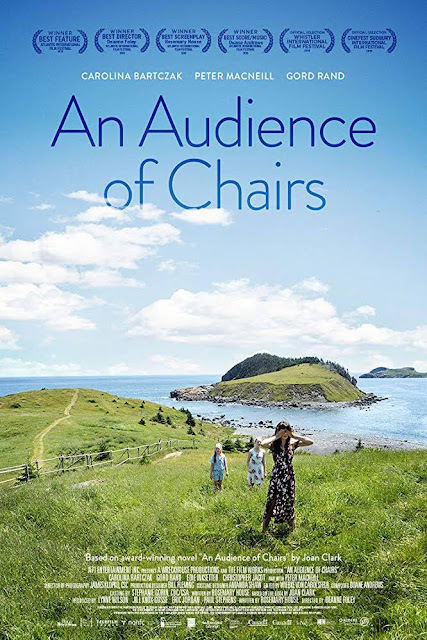 This year, along with two of her early short films, we will be screening her most recent feature film, An Audience of Chairs, based on the popular novel by Joan Clark. 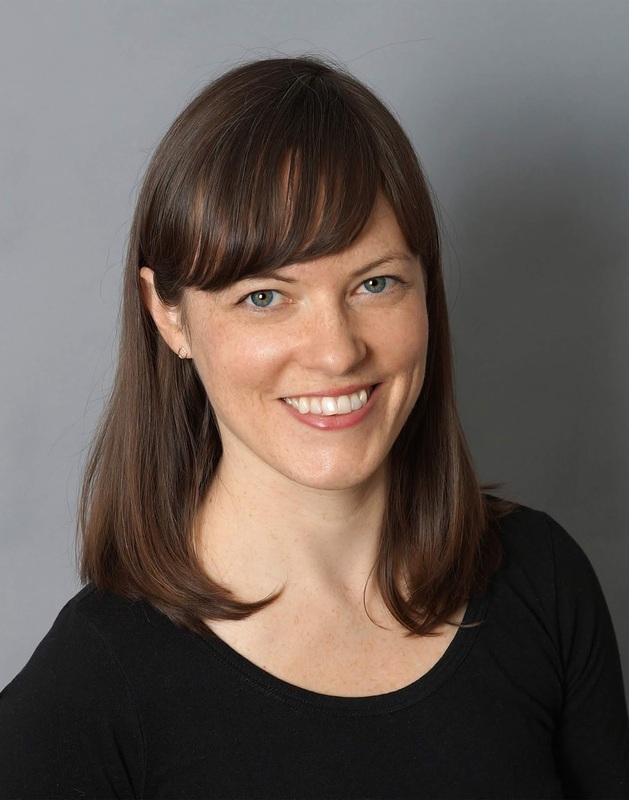 Deanne Foley won Best Atlantic Director for An Audience of Chairs at last year’s FIN/Atlantic Film Festival. The film also won Best Atlantic Feature, Best Atlantic Screenwriting and Best Atlantic Original Score. An Audience of Chairs will be part of the programming for the 9th Annual Parrsboro Film Festival's Gala Night on October 25th at The Hall, 44 King Street, Parrsboro, NS. Doors open at 6 pm and programming will be from 6:45 pm. 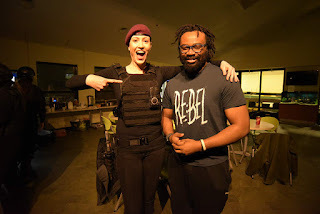 Award-winning Nova Scotia documentary tours province with the filmmaker! 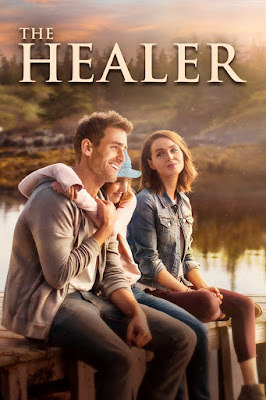 If you missed the film tonight at the Hall do not worry there are still many chances to catch it playing some where in Nova Scotia! 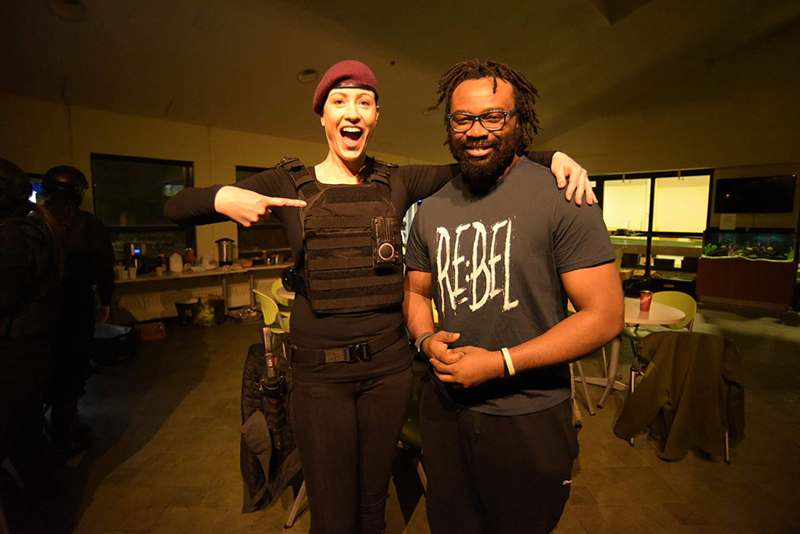 Nova Scotia filmmaker Aube Giroux is travelling around the province with her award-winning feature documentary film, “Modified”. 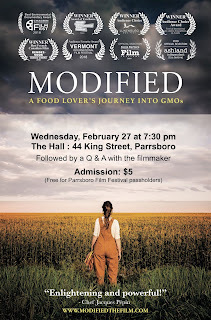 The film tells the story of the filmmaker and her mother, whose shared love of food leads them into a deeply personal investigation into the world of genetically modified foods (GMOs). The film has received 13 festival awards since its release and has been an official selection at over 60 international film festivals. Giroux has traveled with the film across Canada and the United States and is now proud to be showing it in her home province, where much of the documentary was filmed. Screenings will be held in communities across Nova Scotia from February 27 to March 24 and the filmmaker will lead an audience Q & A following each screening. Giroux spent ten years documenting the grassroots battle to label GMOs. “I wanted to find out why GMOs aren’t labeled here when polls show over 80% of Canadians are in favour, and 64 countries around the world already require that GMOs be labeled on food products”. 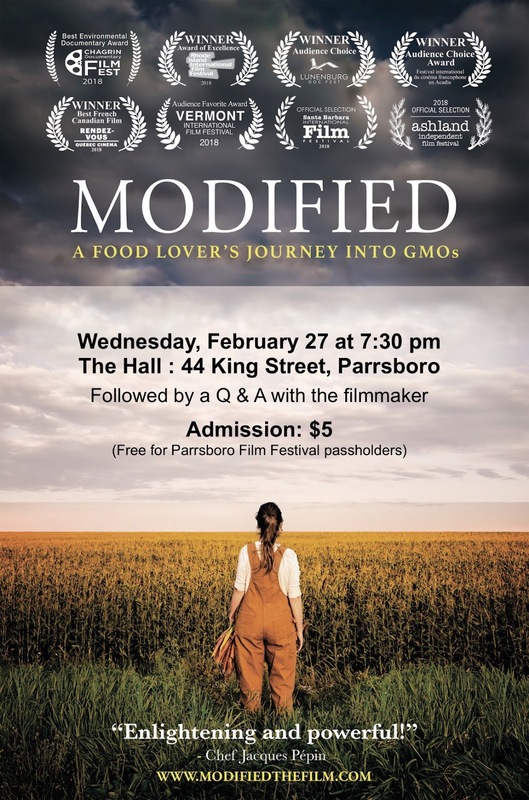 Giroux was inspired to make the film when her mom, an avid gardener, seed saver, and food activist raised concerns about a 2001 report by the Royal Society of Canada which sharply criticized Health Canada’s approach to regulating GMOs. The report made 53 recommendations to the Canadian government. To this day, only 2 of the recommendations have been implemented. Two years into the film’s production, the filmmaker’s mom was diagnosed with a brain tumour, lending urgency to their shared quest for answers. 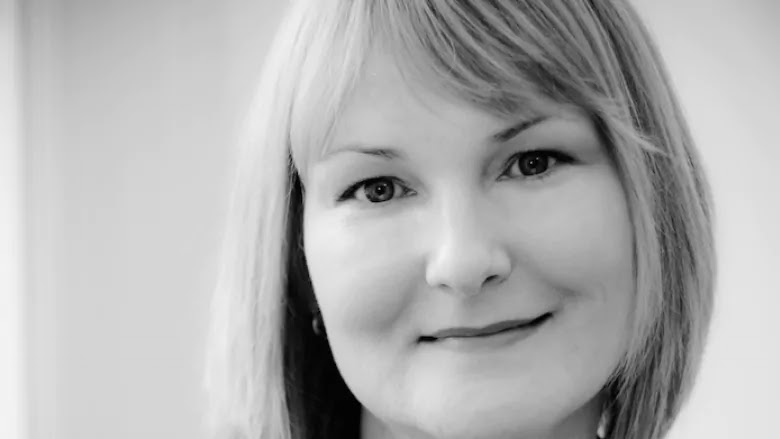 Their intimate mother-daughter quest for answers ultimately reveals the extent to which the agribusiness industry controls food policies in both Canada and the US. In 2017, a federal GMO labelling bill was defeated in parliament. All of Nova Scotia's Members of Parliament voted against the bill, which would have mandated the labelling of foods containing GMOs. Canada is currently the first and only country in the world to be selling a genetically modified animal (GM Atlantic Salmon) for human consumption. Like all other GMOs on the market in Canada, it does not carry a label. “Modified,” which is also a visual celebration of food and the love of cooking, highlights recipes and cooking vignettes from the filmmaker’s James Beard Award-nominated PBS farm-to-table cooking show. World-renowned chef Jacques Pépin calls the film “a very personal, tender, touching tribute and a well-researched, enlightening and powerful documentary”. 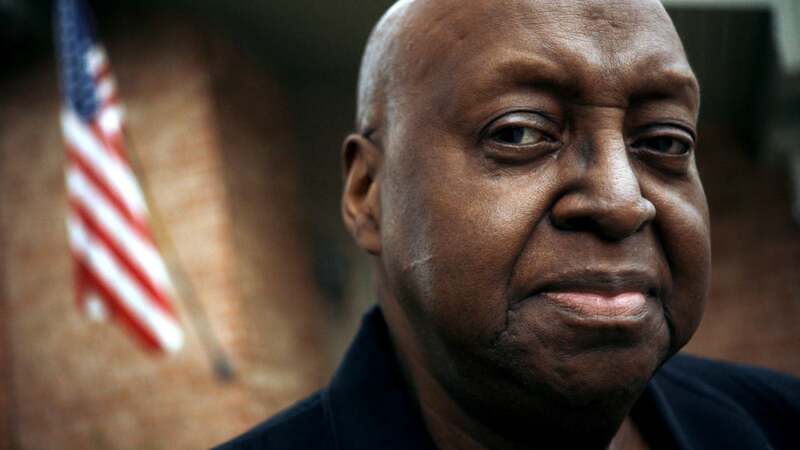 The film will be also airing nationally on CBC Television this spring. 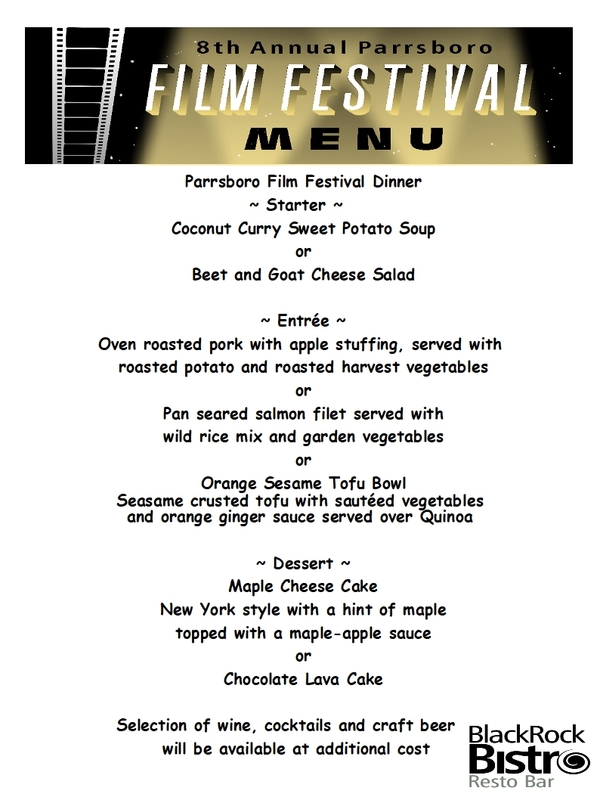 On February 27th we will be screening the first of a series of promotional events for the 9th Annual Parrsboro Film Festival, October 25 - 27th 2019. We will be screening the film Modified by Aube Giroux, she will be accompanying her film introducing it, followed by Q&A afterward the film. You can learn more about Aube and her film. Weekend passes for the 9th Annual Parrsboro Film Festival will be available for sale starting on February 27th. We will release programming information throughout the year, starting on Feb. 27th, as we confirm the scheduled events. 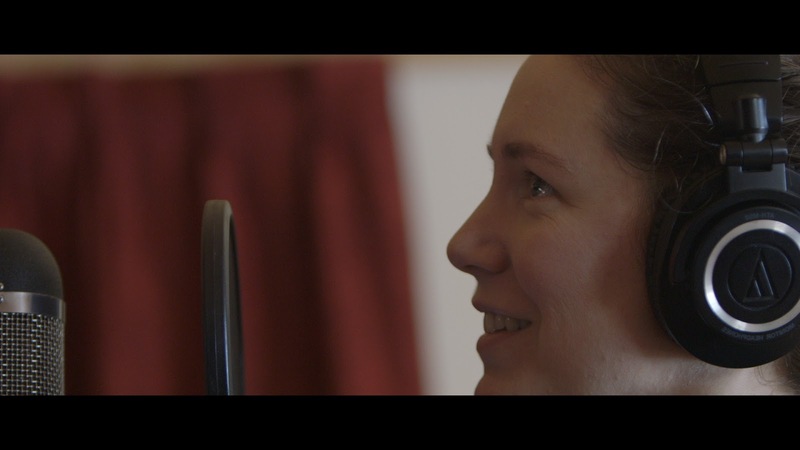 Synopsis: This film is dedicated to the memory and music of Gene Maclellan. Watch the trailer and find out more information. Synopsis: A short documentary about the real Melvin Dismukes, one of the main characters in Kathryn Bigelow’s film about the 1968 riots, Detroit. By Breakwater Studios, of Halifax and Los Angeles. A trailer for Detroit will be shown ahead of this film. Synopsis: A young man discovers he has a hidden, miraculous talent … but is afraid to use it. Shot in Nova Scotia by writer, director and philanthropist Paco Arango, for the express purpose of helping children with cancer. All proceeds from the movie are donated to Serious Fun Children’s Network and other charities for children with cancer. Money from this film was donated to the IWK Hospital Foundation. The PFF would like to thank Paco Arango, and his team, for their extraordinary efforts over the last two years to get us a copy of this film. Can't decide between the regular or gold pass? Maybe the menu for supper at the Black Rock Bistro will persuade you! Gold passes include access to all sessions plus supper at Black Rock Bistro on October 27th from 5:00 to 7:00 pm. Tonight is the last day to buy your pass online before the festival start tomorrow!